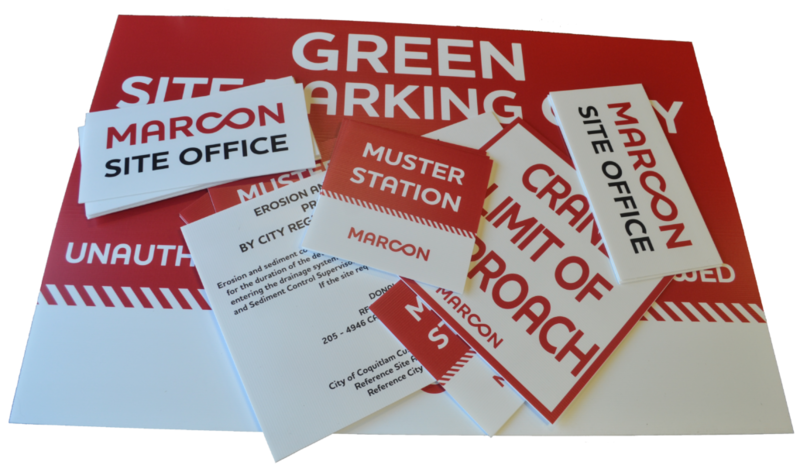 Site Signage and hoarding graphics are a great way to advertise, or to provide safety and instruction, during the construction or renovation of a business. 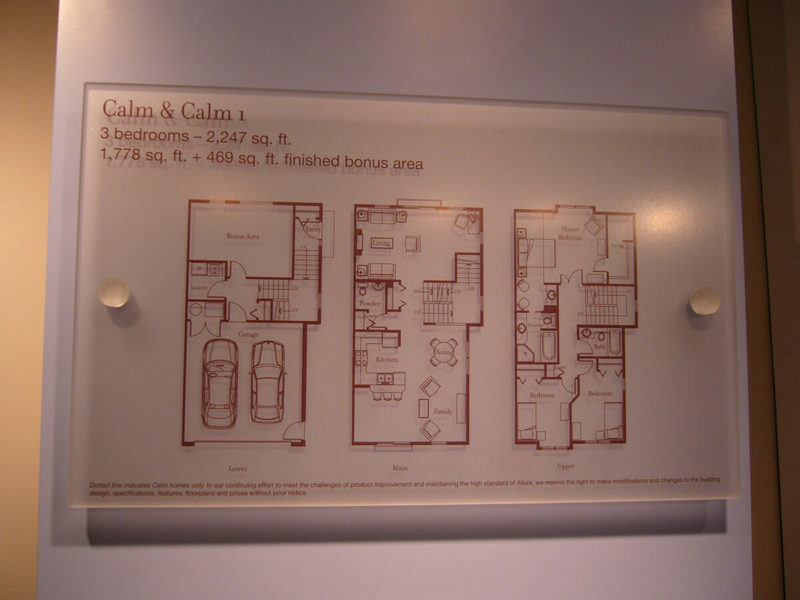 From false store-front decals, durable wood, metal or plastic signs, we have options for your site. Colortec Creative Print Solutions © 2019. All rights reserved.